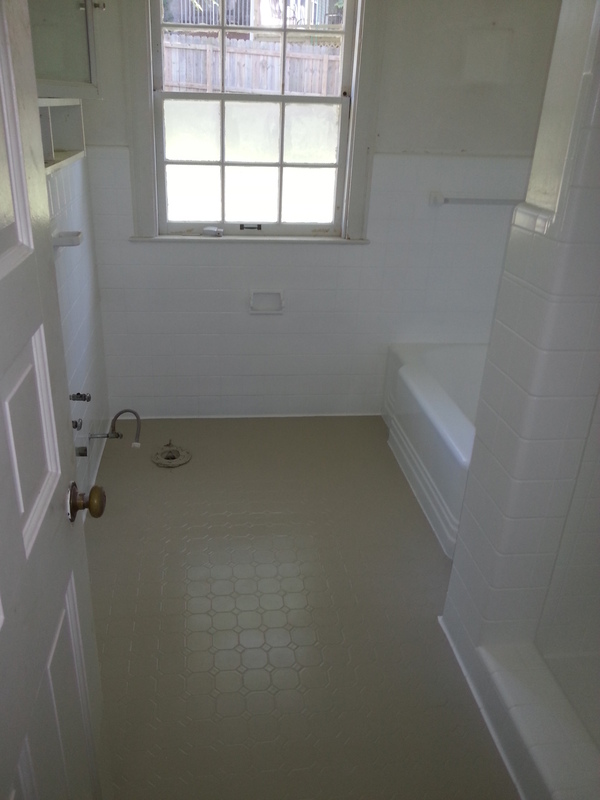 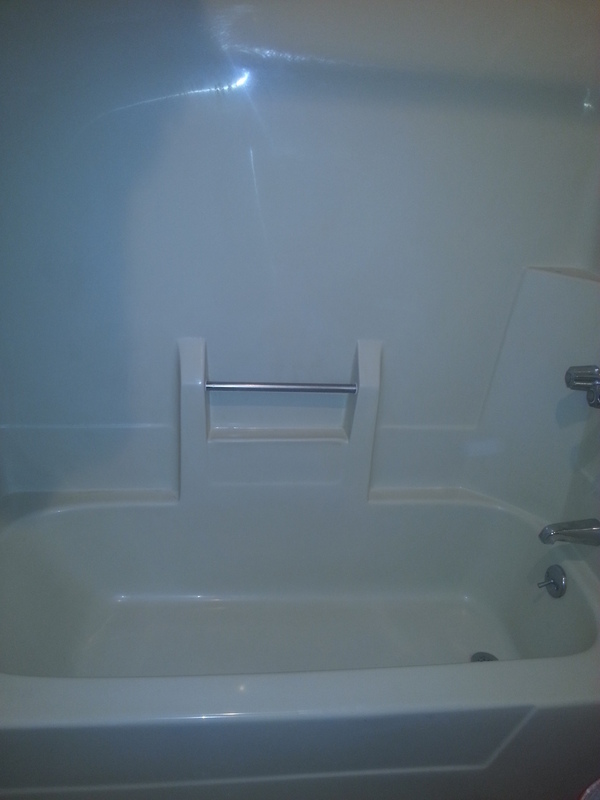 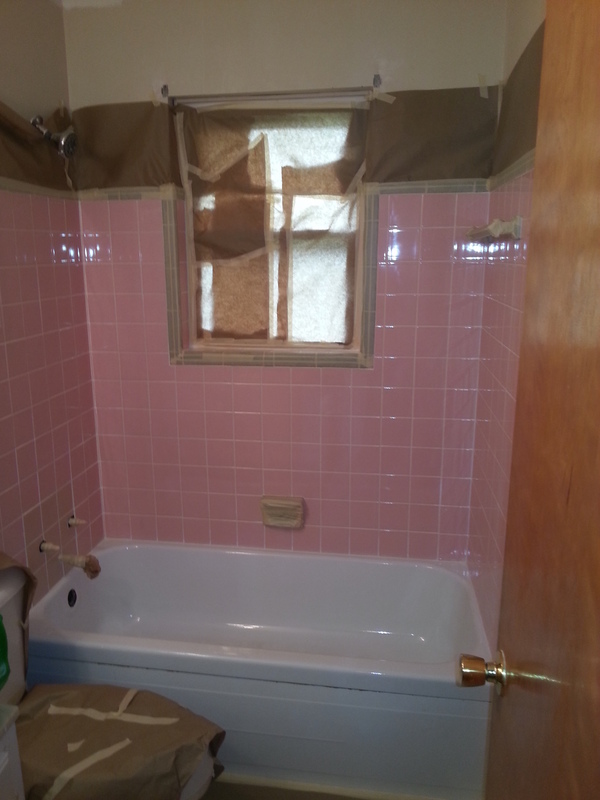 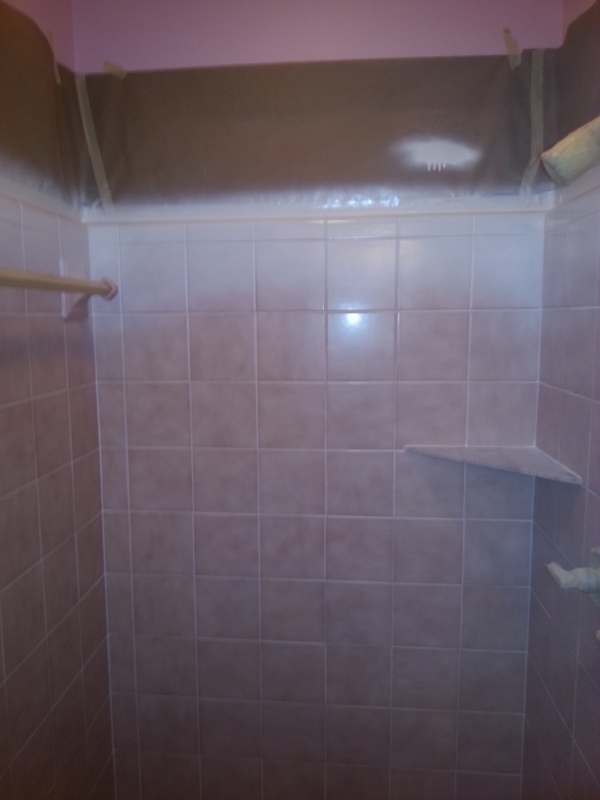 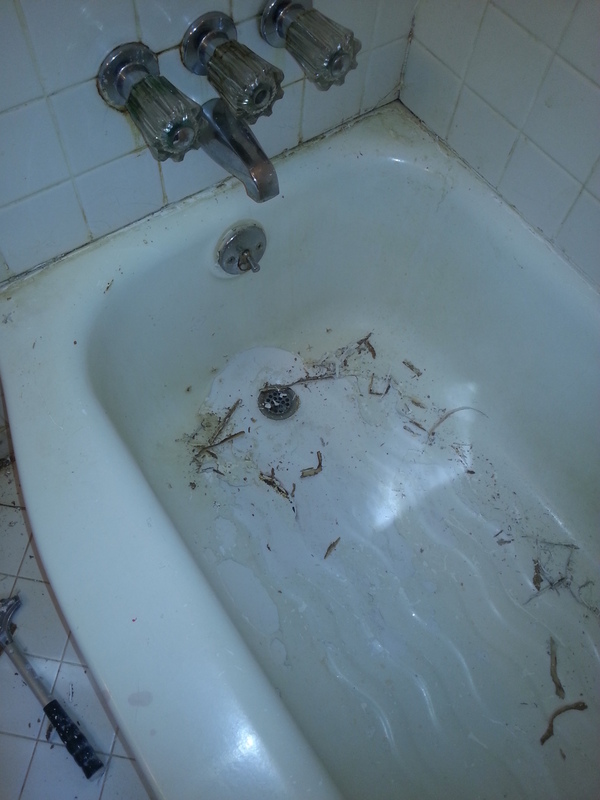 Re-new tubs and tile with our process that will last years to come with proper care. 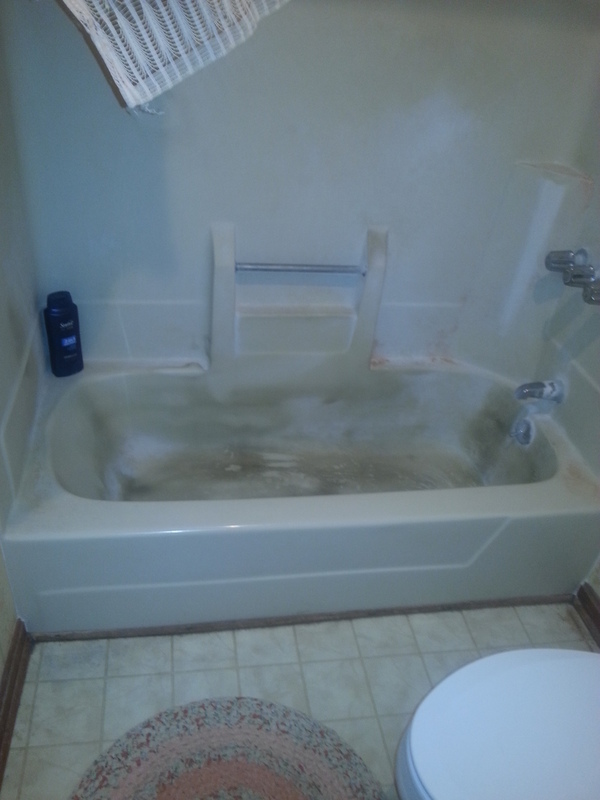 Costing much less than tub replacement. 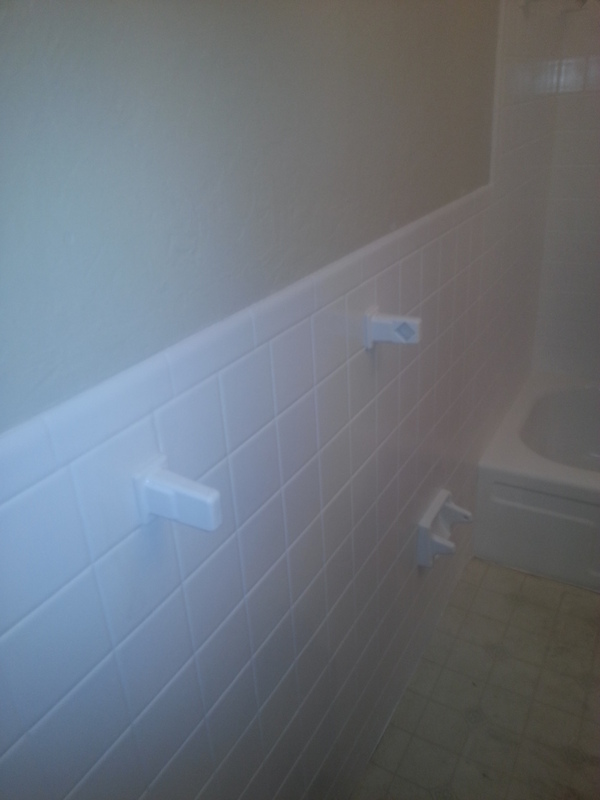 And without taking days or the dreaded mess.